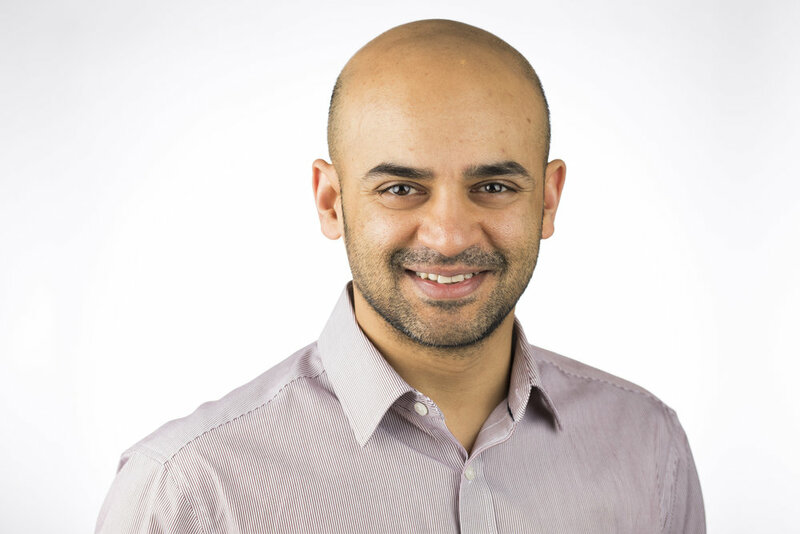 Dr Kaval Patel was born and grew up in South East London and graduated from St Bartholomew's and the Royal London Medical School, University of London in 2009. He worked as a Doctor as part of the NHS in the South East of England for over seven years, and towards the end of this time he worked as a GP focusing on Geriatrics and Palliative care. Dr Patel really enjoys taking time to get to know his residents and their past histories and experiences. He believes he can learn a lot from them and that it's important to understand how they view their own life. Dr Patel is passionate about assisting with his patient’s overall wellbeing as he believes it is the least that they deserve having contributed to society for so many years. It also gives him a great deal of satisfaction and fulfillment in guiding his residents through the twilight years of their lives. Outside of work he has a strong passion for all types of sports, especially cricket, football and badminton. He plays football at least twice a week and attends regular HIT sessions with F45 training on a daily basis. He also enjoys spending time with his family and has a keen interest in films. Dr Patel is fluent in Gujarati, Hindi and German.